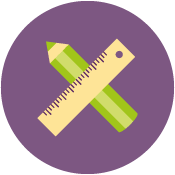 In our experience, businesses like yours require two vital elements when looking for the right print supplier. 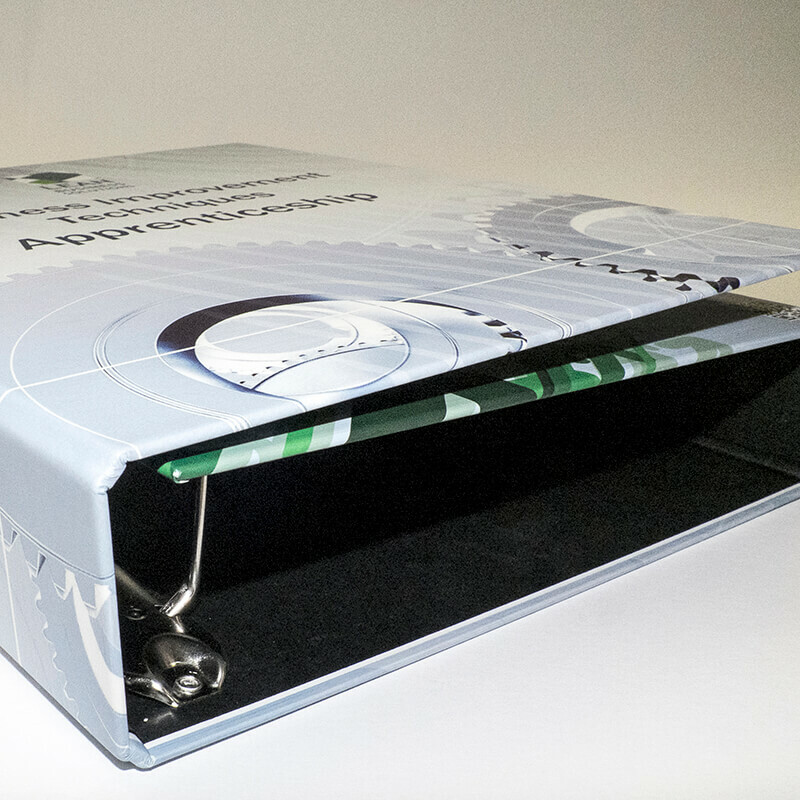 Reliability: We’re one of the best in our field when it comes to hitting deadlines, your print will be on-time, in budget and as ordered. 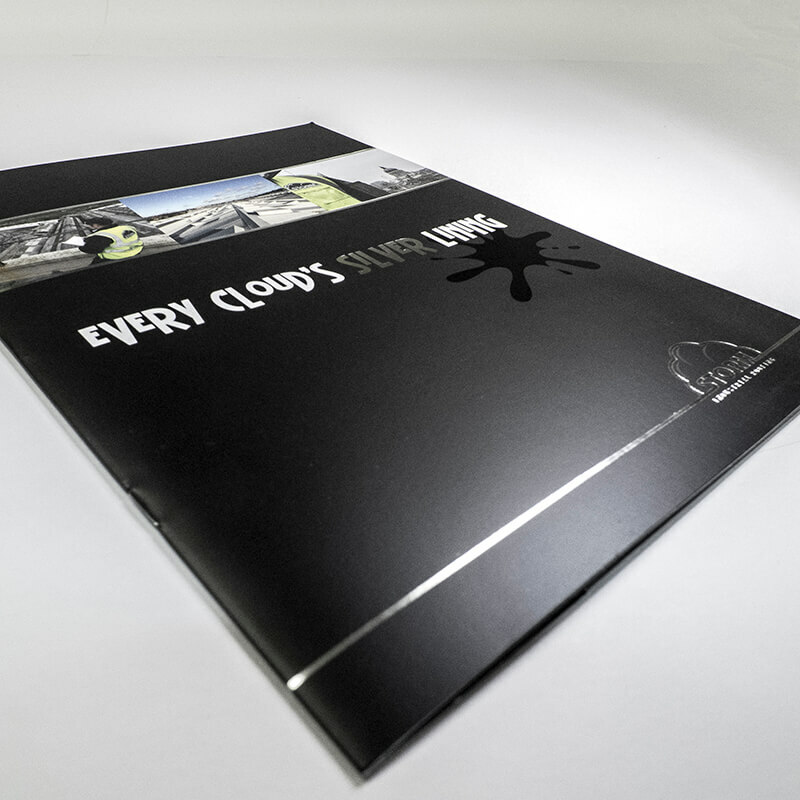 Creativity: Your business will stand out with Raphael Design, we have one of the most extensive product ranges: from paper stock, style and thickness to attention grabbing ideas. In addition, we’re not precious, we’re solution focused, giving you the option of providing your own artwork or using our design service. Click here for some great print ideas! 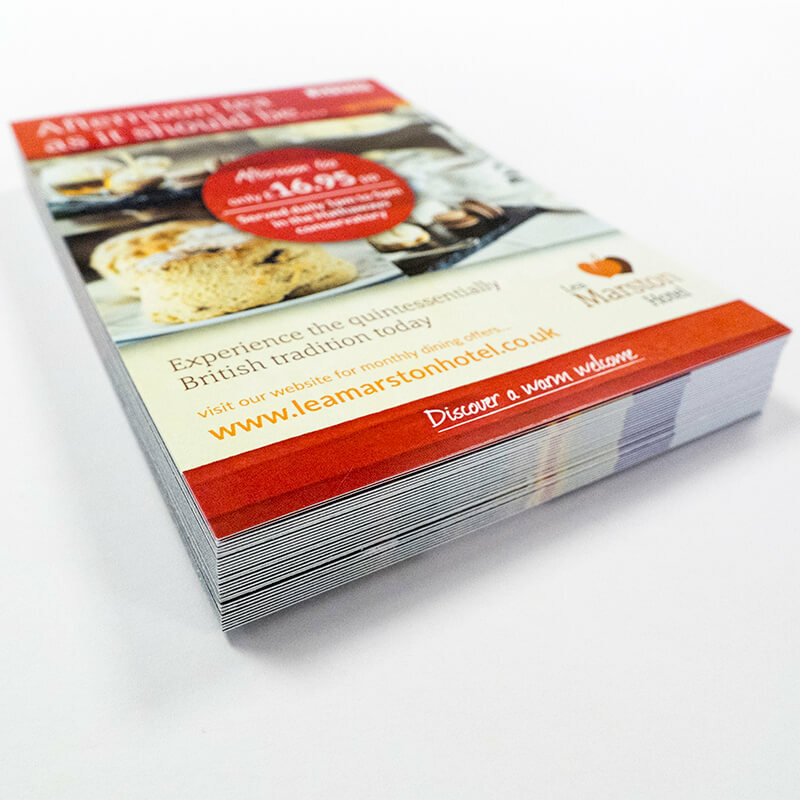 A6, A5 and A4 leaflets are the most popular but we can design and print any size, shape and finish. Providing a hands on reference to clients. 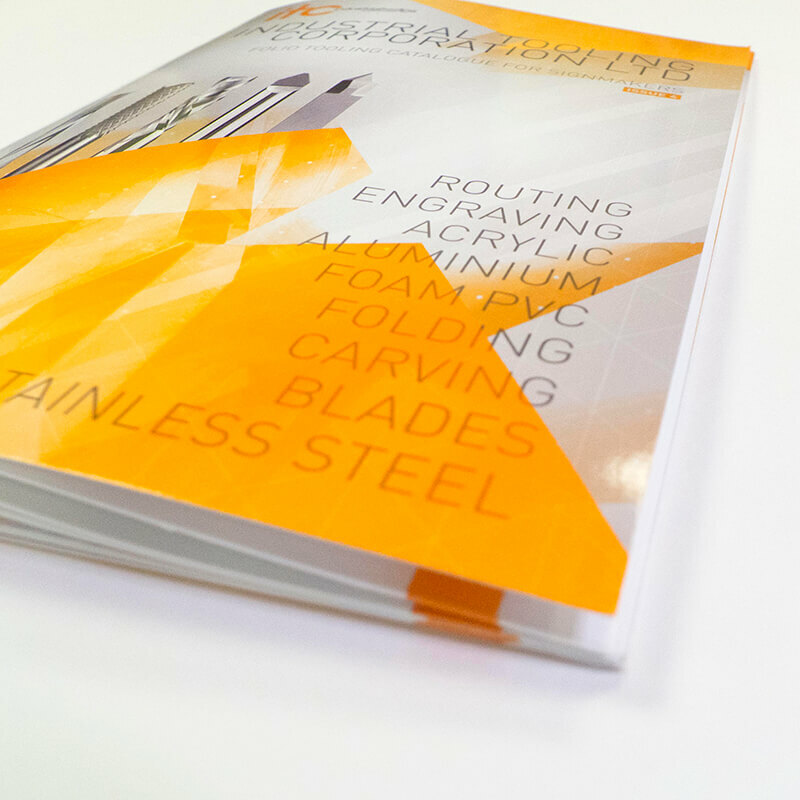 The design and production of multi page technical catalogues is one of our specialities. Present your documents with style. 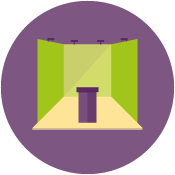 Whatever your requirements, we have a full range of solutions to suit. 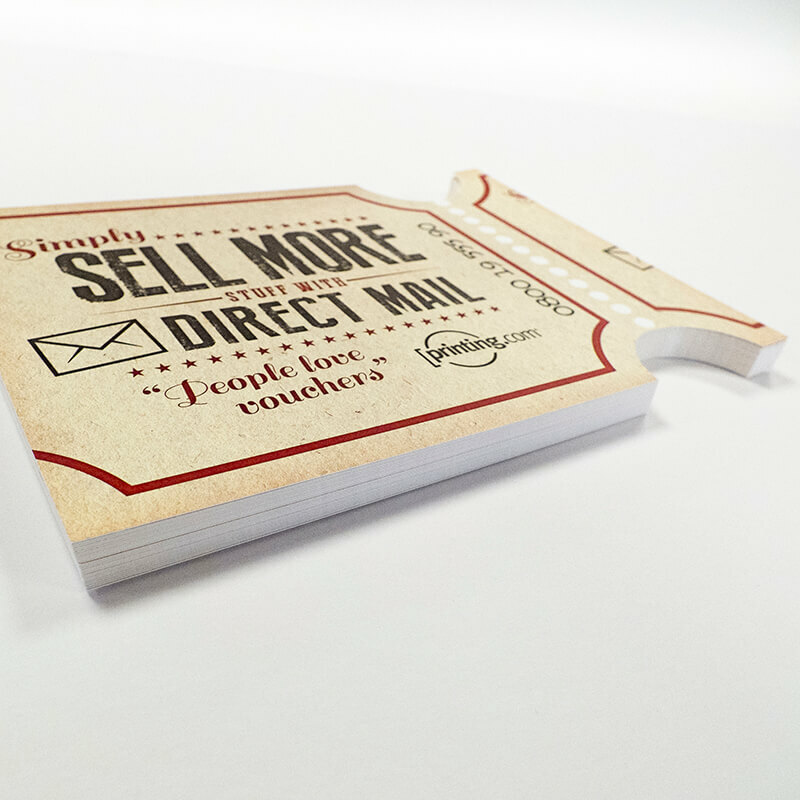 Get your leaflet noticed with a cut-out shape, pop-out card or perforated voucher. 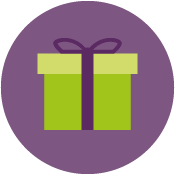 Ensure your clients are up to date with your latest products, news and offers. Print it and they will keep it! A key marketing tool. 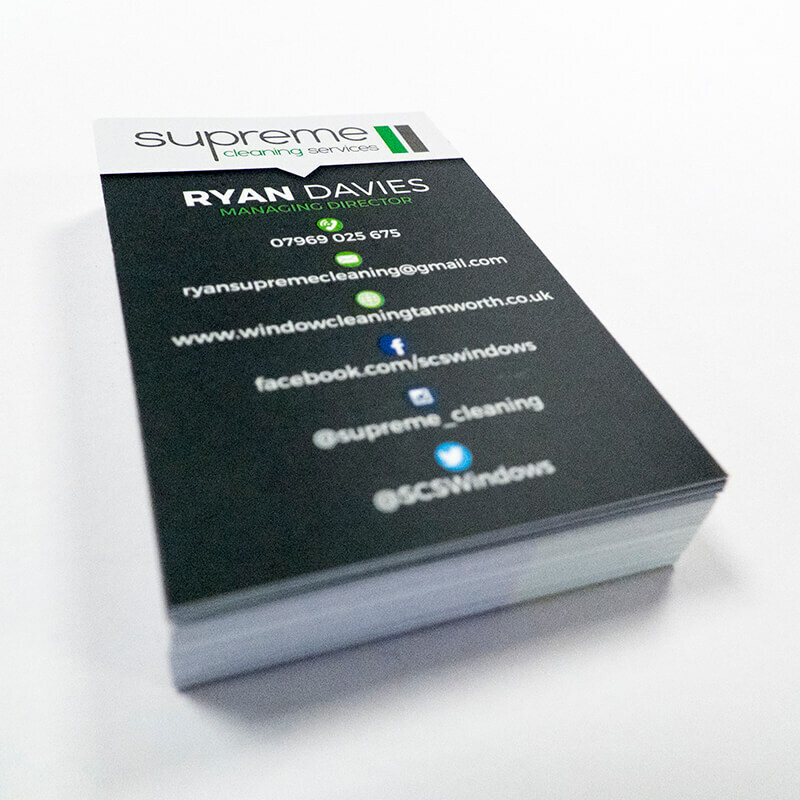 We have lots of clever design and print solutions to ensure your business card is top of the range. Business Stationery. 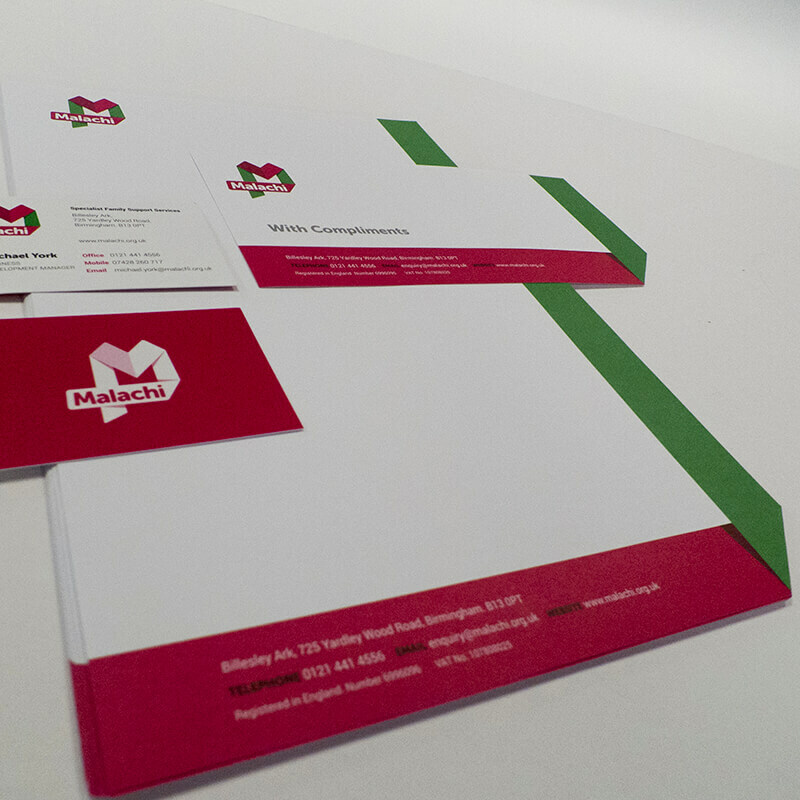 Letterheads, compliment slips, business forms, business cards. All produced to the highest quality. 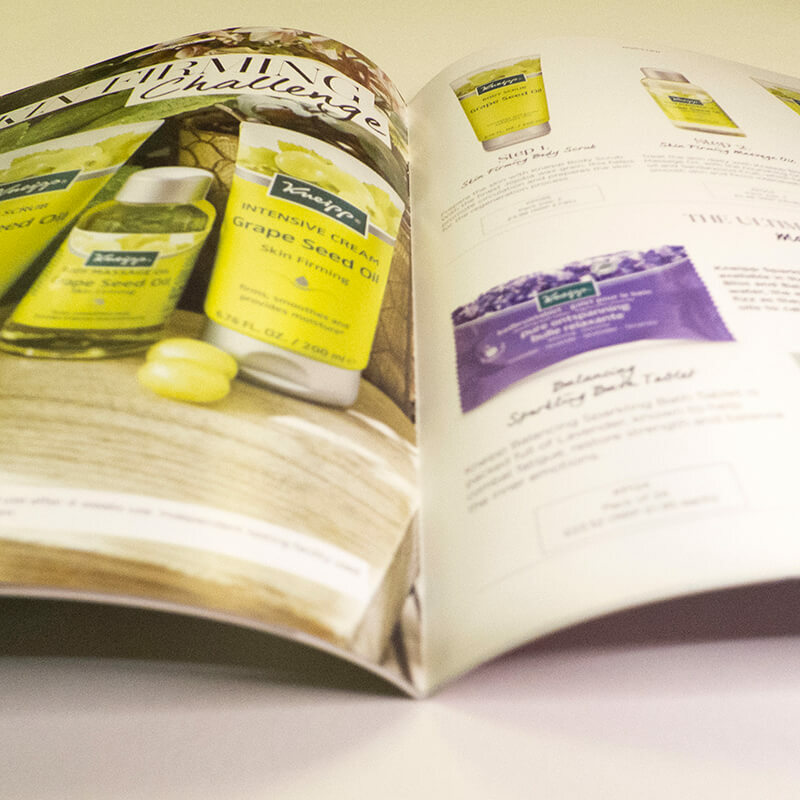 Showcase your products or services with creative design, top quality print and a sophisticated finish. Daring and caring design to take your brand further… We’re here to champion your reputation through brand fidelity.